Closing day 2015 was played in wonderful sunshine with an initial 16 teams of four members and reserves swopping in during the later rounds. 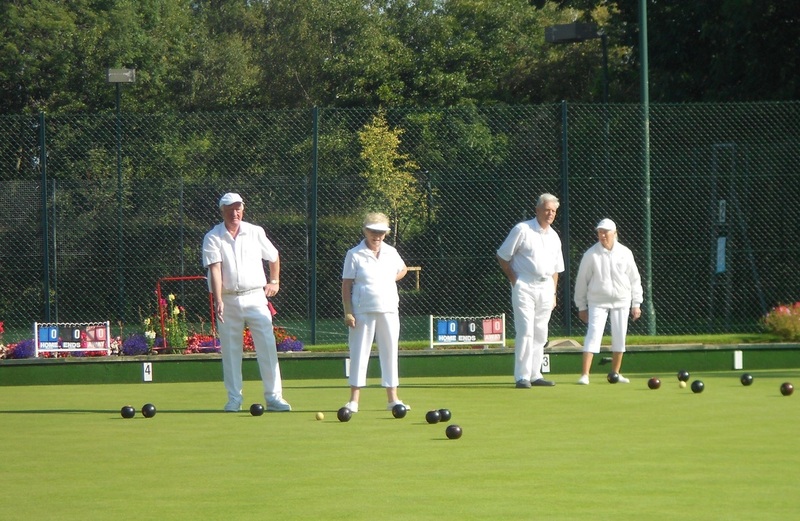 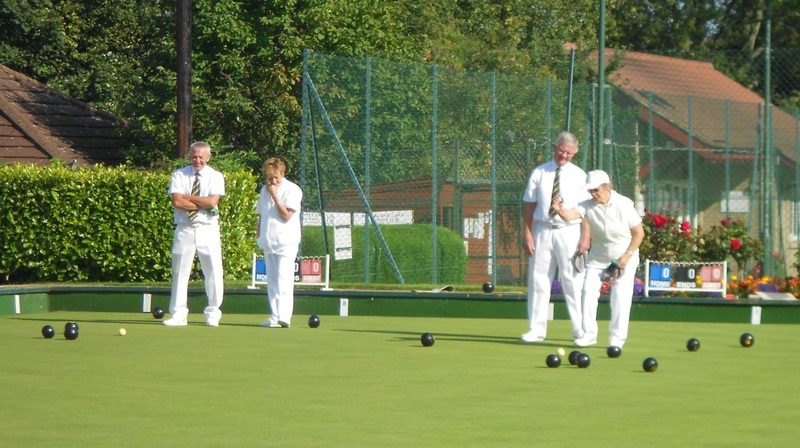 These "experts" look confused - do they not know by now what the game of bowls is about! Presentations to competition winners were made after the faith tea. 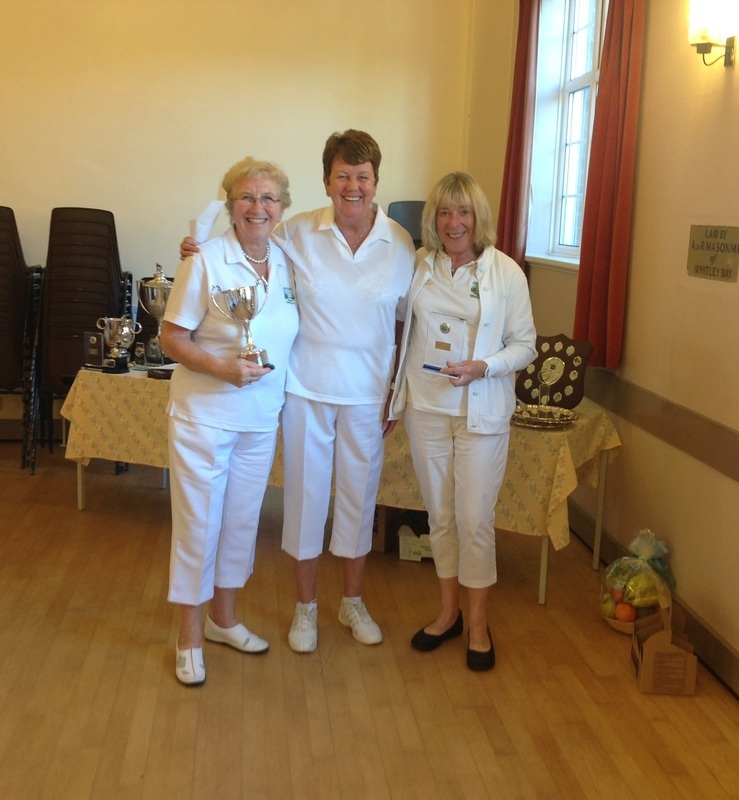 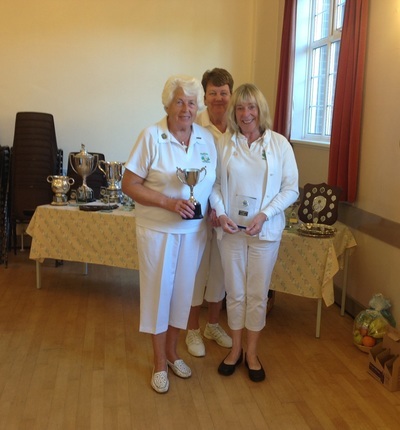 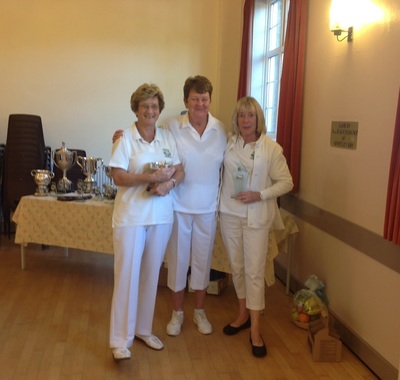 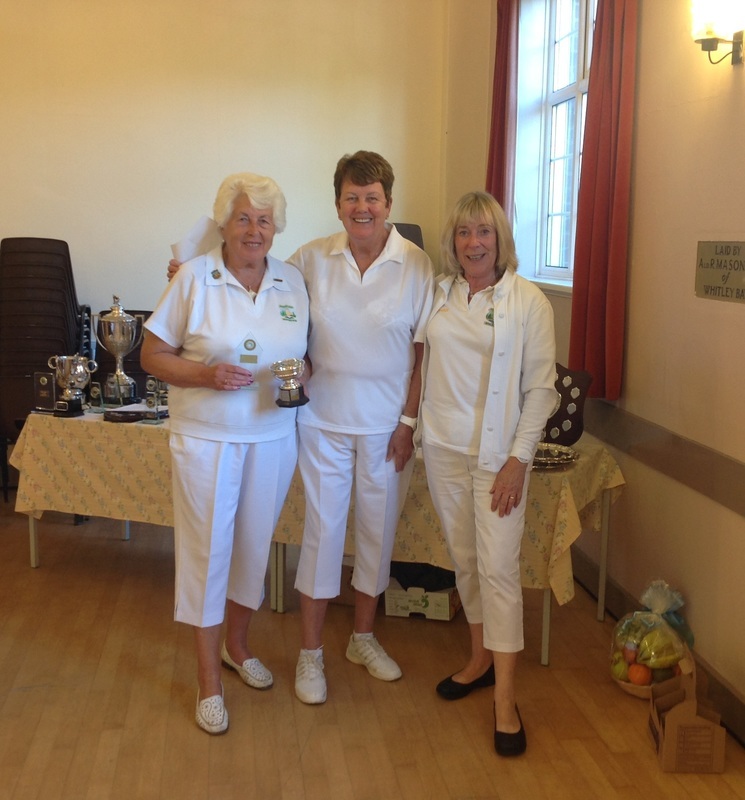 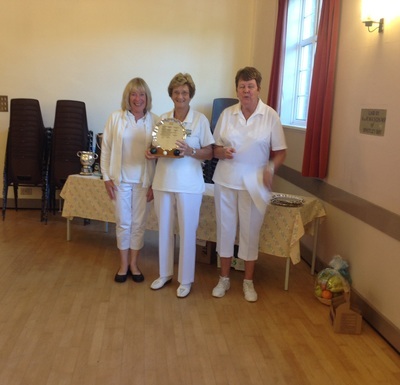 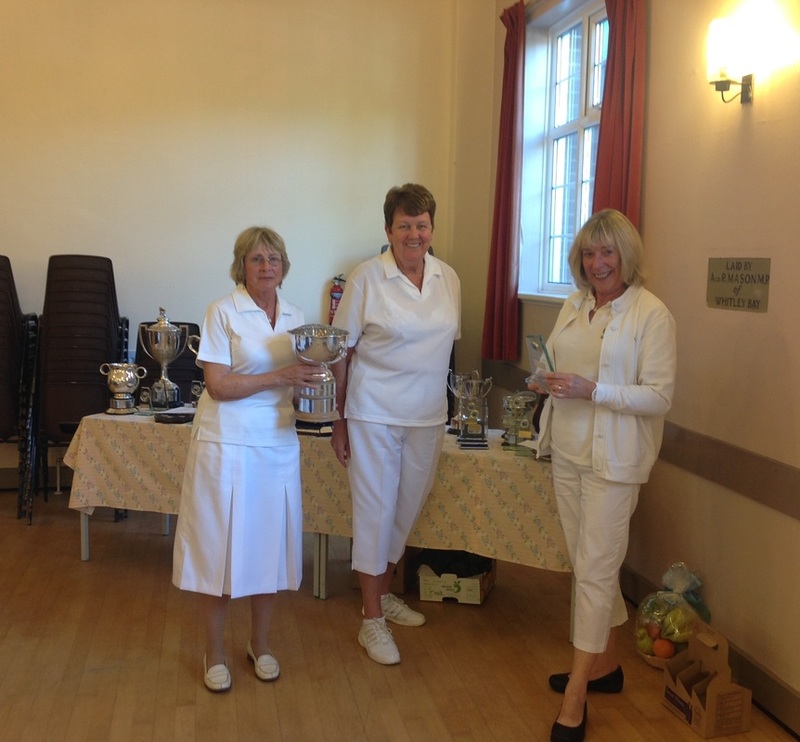 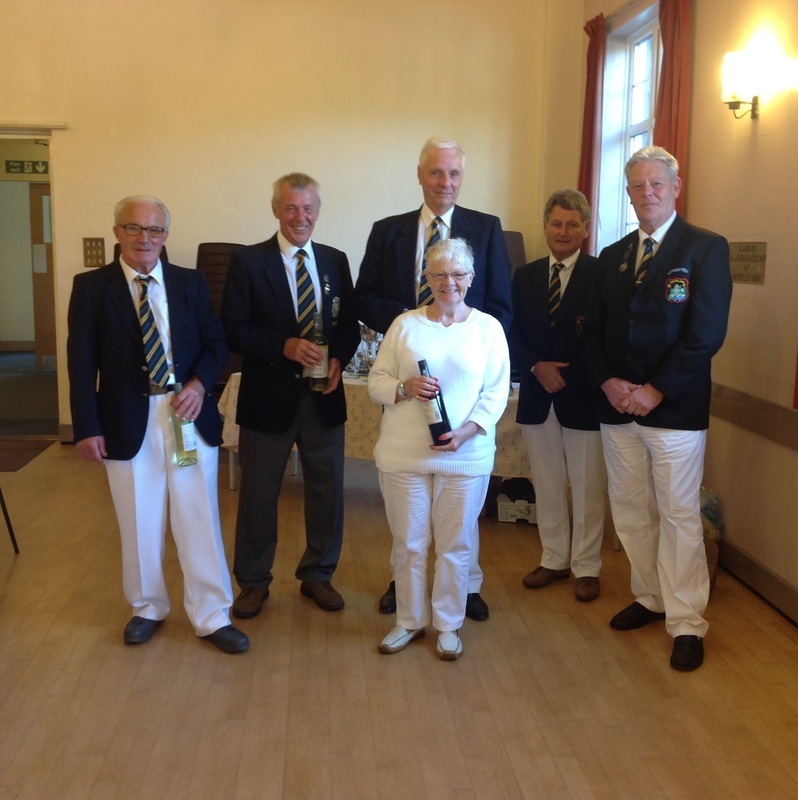 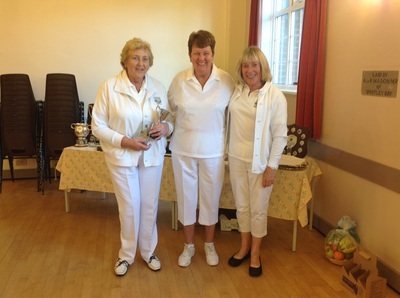 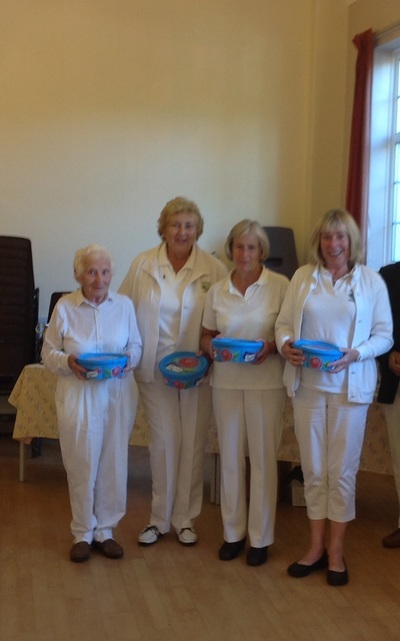 Ladies presentations were made by Liz Cowings and Pat Haylock. 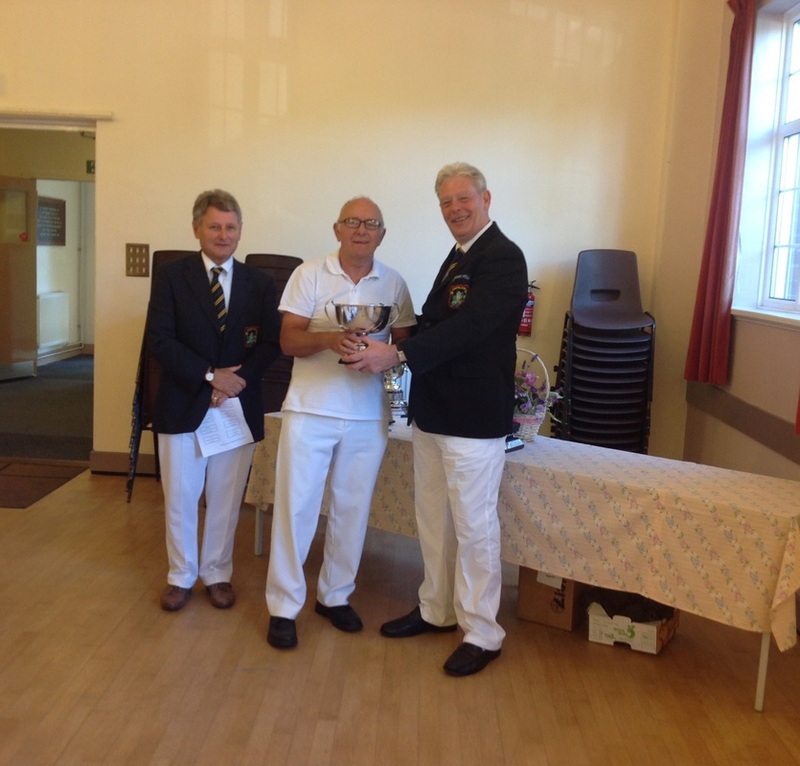 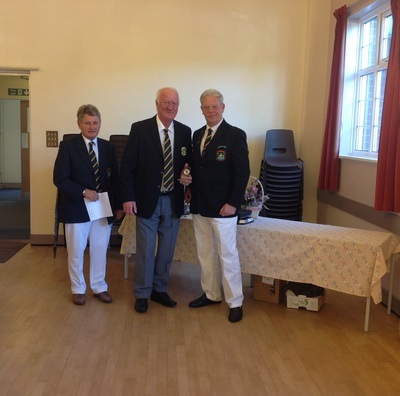 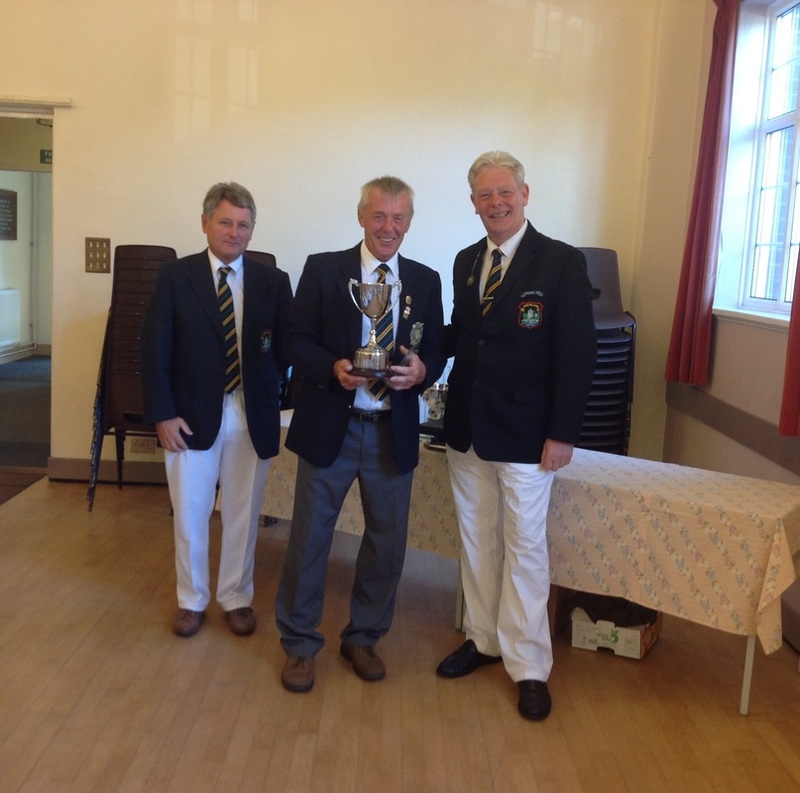 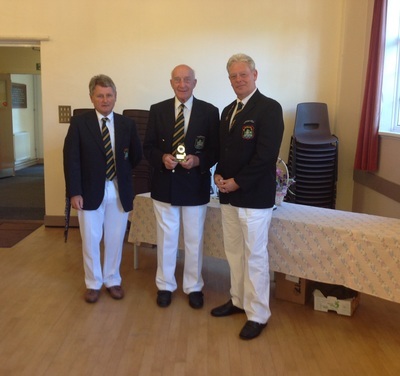 Mens presentations were made by Tony Barratt and Peter Kilmister.